Buy White By the Gate Camellia online. Has snow white, formal double flowers. 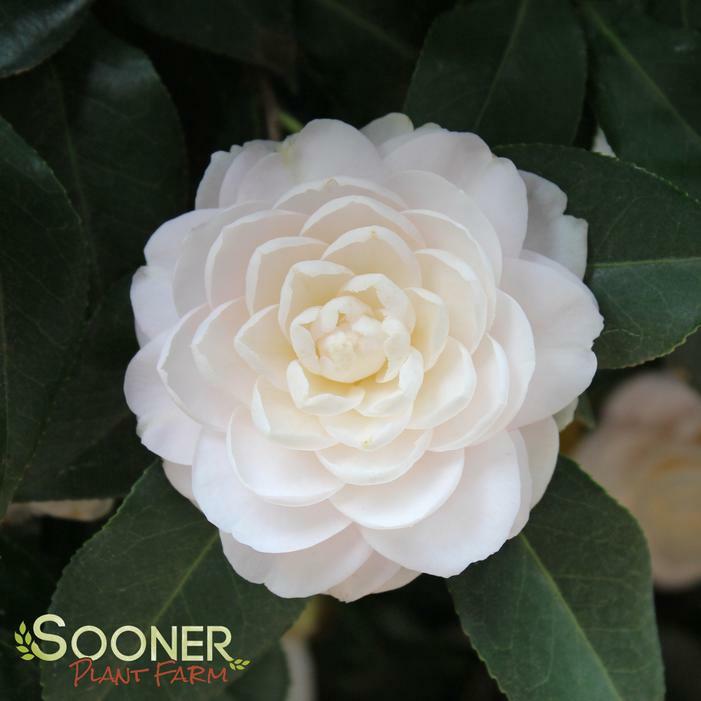 This mid-season blooming Camellia has a dense, slow upright growth habit.